This grant consists of loft apartment incentives, business incentives and restoration & beautification grants in the total amount of $1,000,000 payable over three (3) years beginning on July 1, 2018. There has been a significant amount of revitalization in the downtown area with the restoration of several businesses, new businesses and services opening within the downtown area. 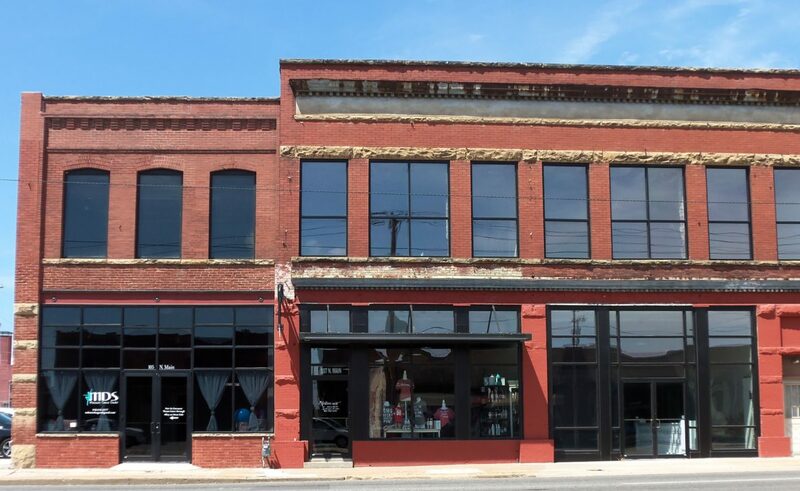 This has drawn citizens to the downtown to shop, visit restaurants, entertainment venues and enjoy all of downtown Muskogee. This in turn has increased pride in our community while also increasing revenue to provide additional services to the community. Channel 6 ran a story in June 2017 and more publicity is expected as development continues.